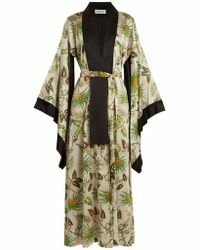 Aloha palm tree leafs, cactus flowers and exotic fruits, you are just some of the tropical prints we know and love. 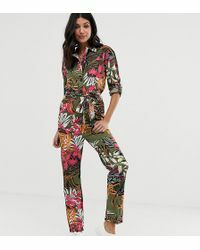 Ever since the popularity of the Hawaiian shirt in the Great Depression (there's clearly nothing more mood boosting than a print from the tropics), tropical designs have dominated. 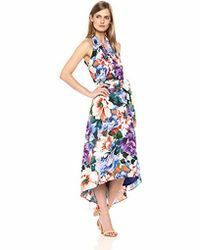 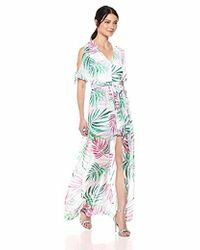 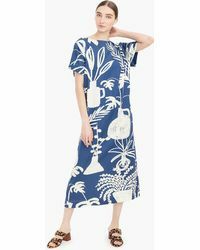 Proenza Schouler's palm leafs printed pieces are some of the best modern tropical designs out there, with Etro's floral maxi dresses coming a close second.